This is related, so I will extend this inquiry further here. I believe the OP is referring to the “Dodge This! III” passive which clearly does state that a dodge should result in two counters at 100% additional damage = 2x. 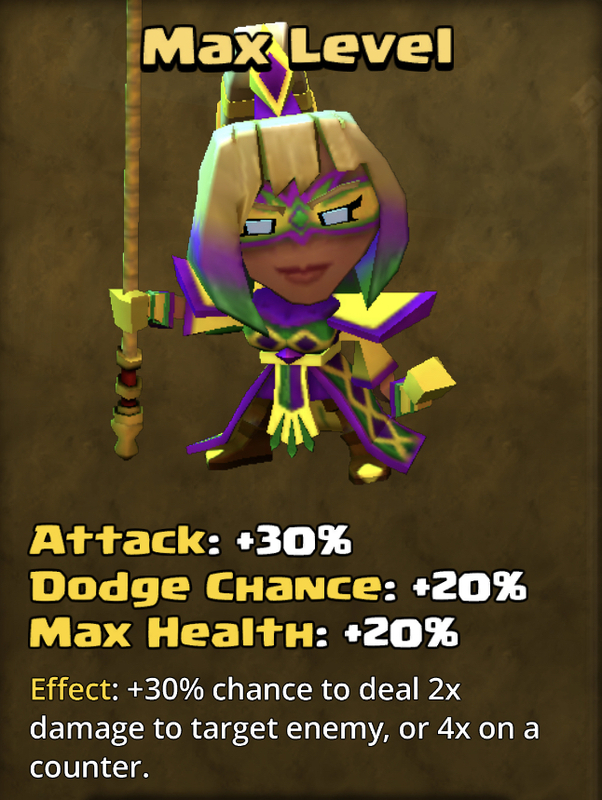 With the addition of Aria’s epic that states that counters result in 4x damage, I’m assuming the situation should result in 2 counter attacks for x8 damage each if an epic is triggered? This is especially relevant with the introduction of the new enabler runes, and it would be great if we can get clarity on the mechanics behind this all. I have also noticed a similar discrepancy in descriptions and the actual battle outcomes. @Hammerdin, you are correct. This issue should be fixed as of Friday's patch. Thanks Joel. Looks to be working as intended.